Valentine’s Day, the day of romance is just a few days away. And if you are a love bird then you are surely looking for some cool Valentine’s Day gift ideas, right? 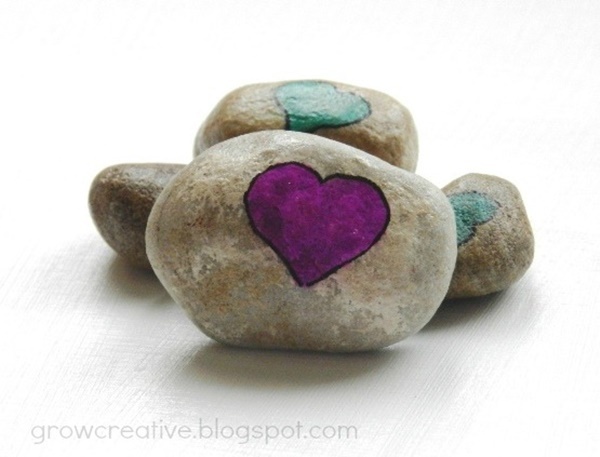 So, today, in this article we are going to give you some great DIY valentine’s day gift ideas from which you can choose any one according to your partner’s choice and likings. Remember, your gift might not be expensive but it must be curated with all of your heartfelt love. Let your gift be unique and this off the track ‘love heart’ concept is surely going to melt your lover’s mind. Fill a jar with them and you are good to go. 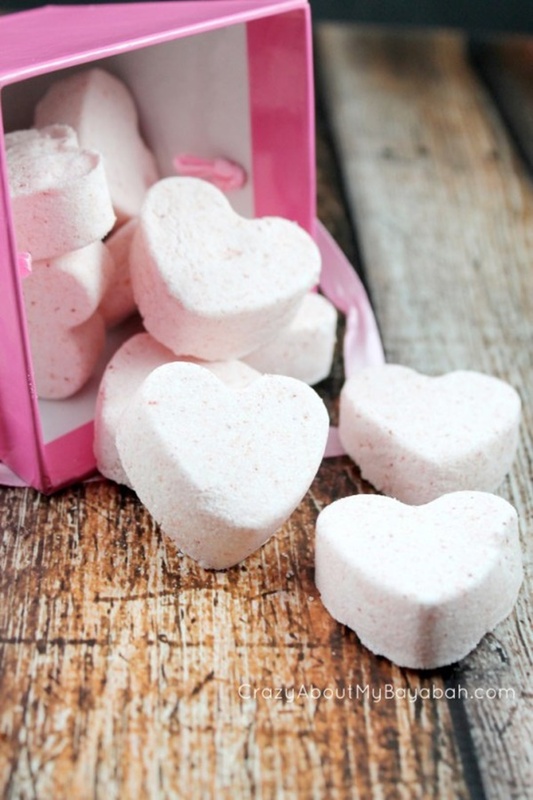 If your girl loves beautiful bath and body products then gift her these handmade bath bombs which will make her bathing experience even more relaxing. 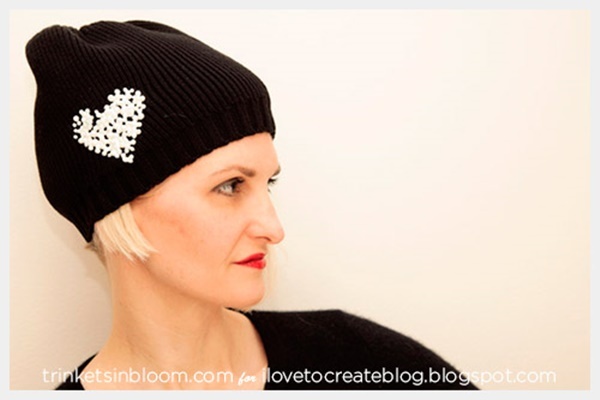 With a help of chalk draw hearts or whatever you like on a beanie. Then with help of beads in a bottle and glass crystals add beads onto your design. Your lover will surely appreciate the warmth of your love. 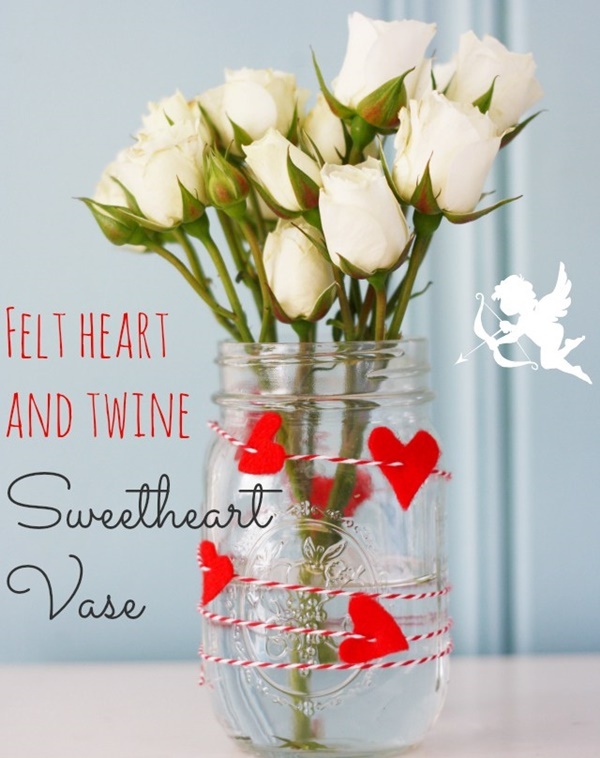 Add some personal touch to a big mason jar, make small hearts out of the red felt and string them on the twine. Wind it around the jar and keep some freshly bloomed flow into the jar. Nail polishes are girls’ best-loved beauty products. 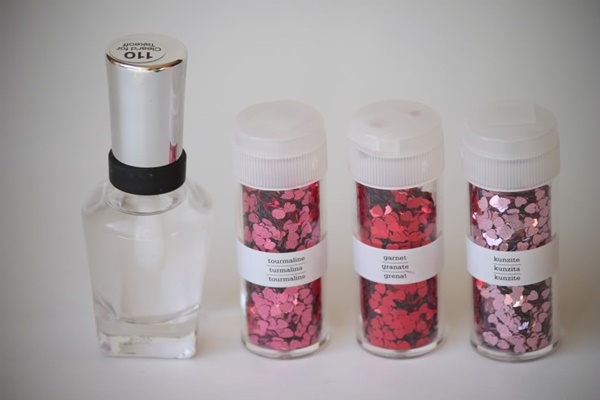 So what if you make some DIY glittery nail polishes and gift your lady love! Here we are with the instructions. Make your own ‘love mugs’ and gift it to your love. 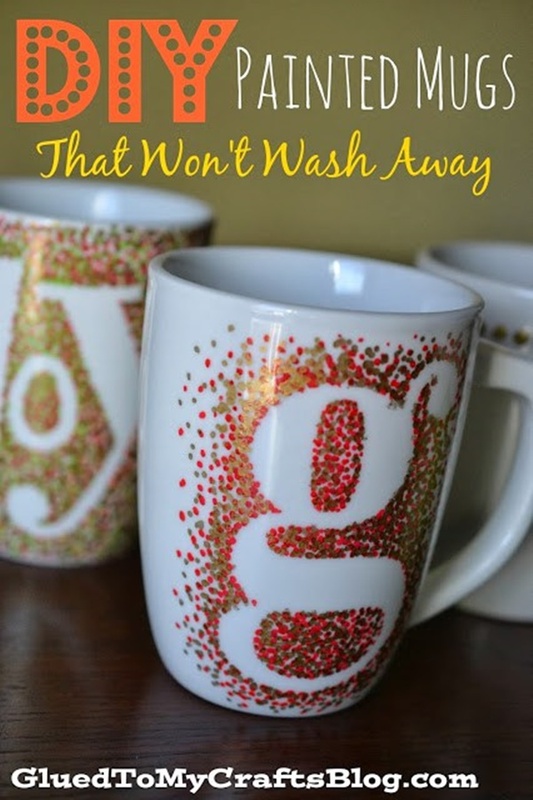 The next time onwards whenever he/she will have a sip from that mug, he/she will definitely blush in love. If your girl is more into feminine things then a pearl phone case is a sure love for her. 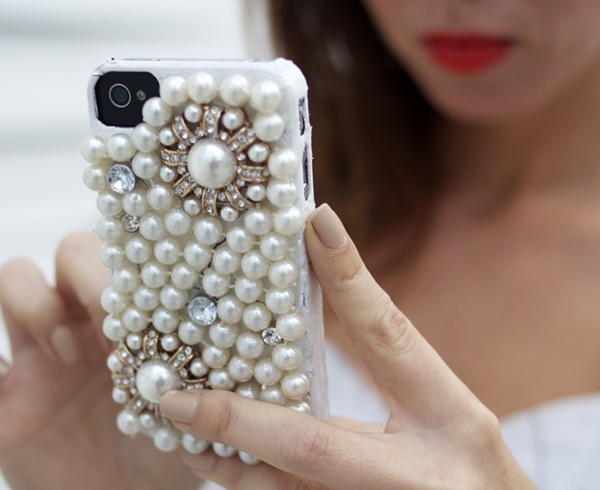 Add a faux pearl and some rhinestones on a phone case and your girl will get awestruck when she gets it. 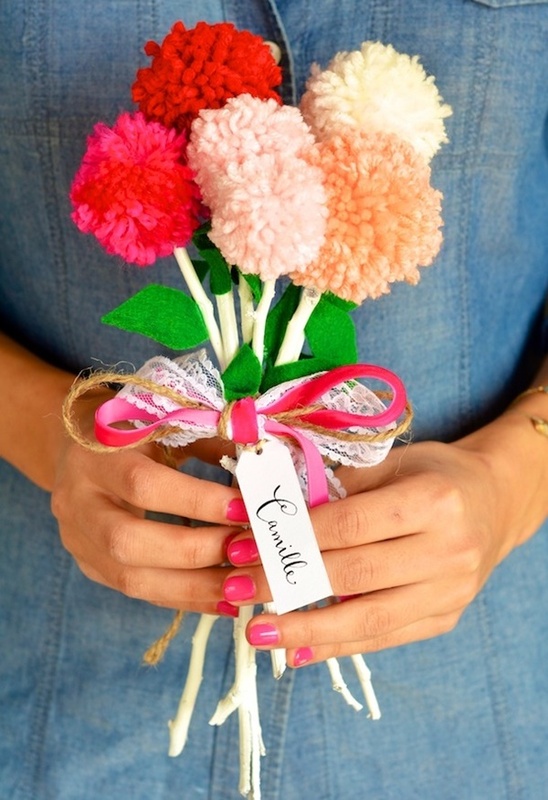 This is cute, this is innocent and the best part is your pompom flowers do not need water to stay alive. Add some personal touch to it. Best Gift ever! This concept is amazing. You can stick them on the fridge or onto the wardrobe and only a stare at them will bring some cute smile on face. 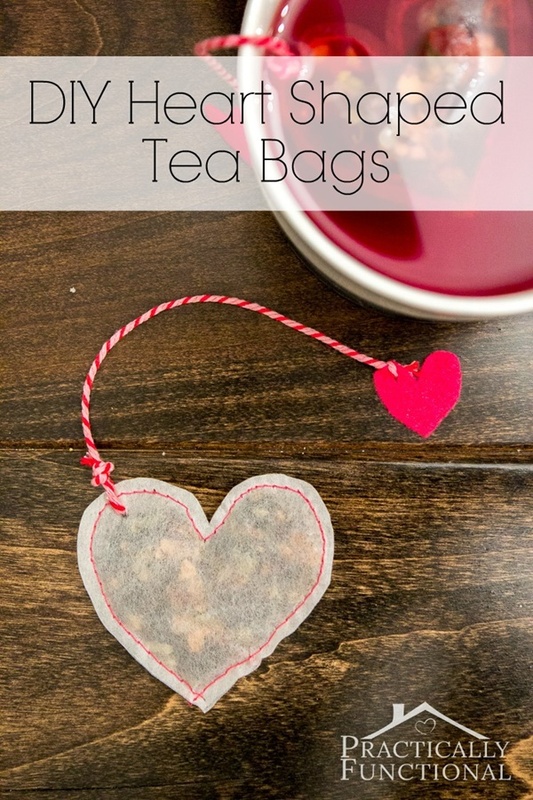 Convert some fillable tea bags into heart shaped ones. Add some pink string to it. Fill them with good quality tea. Make 20 or 25 of them. Your tea lover partner will love your valentine’s gift. 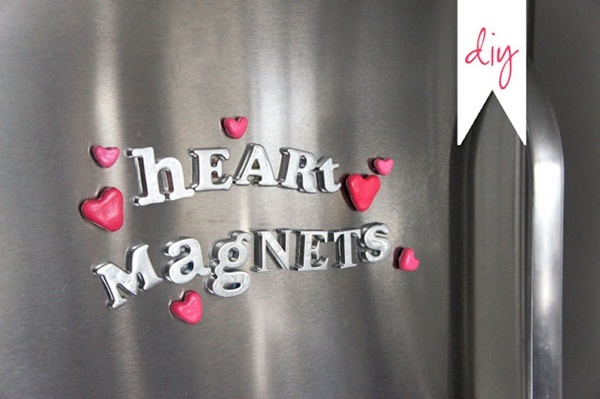 DIY heart printed chocolate wrappers are easy to make and they are such eye candies. Wrap some chocolates and your v-day treat is ready. 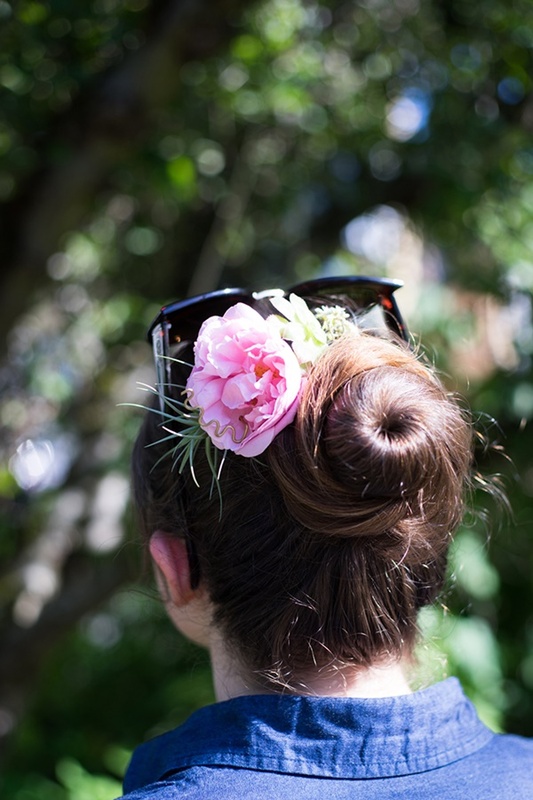 Gift your girlfriend a hair comb which has fresh and real flowers on it. Make her gift all floral. Make a mini photo frame which can hold good old memories of two of you. This gift will remind her all those sweet memories you have spent together. 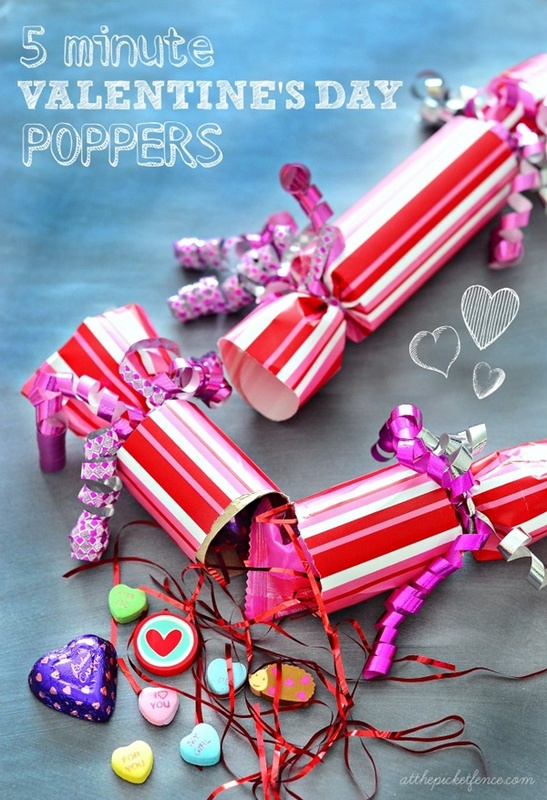 Some glittery party poppers are all you need to add some flavor to your v-day meetup. Fill them with candies and gifts. This fabric crafted scroll is simple and sophisticated. 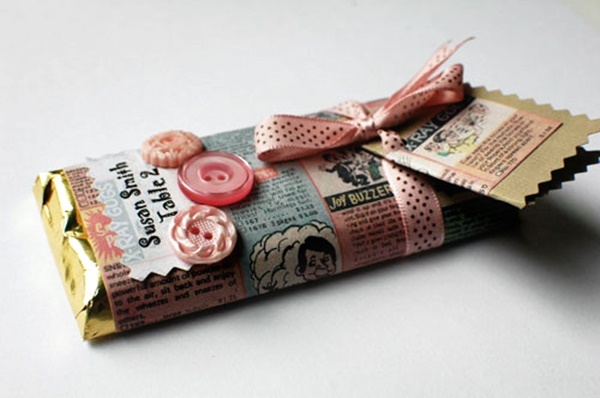 Write some simple messages like ‘love is in the air’ and let the scroll do all the talking. 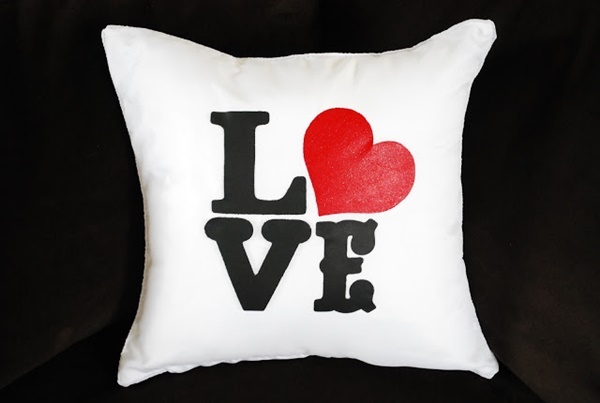 Make a classic love design on a simple white pillow and draw a heart on it. And let her snuggle up. This one is the most amazing of the lot. 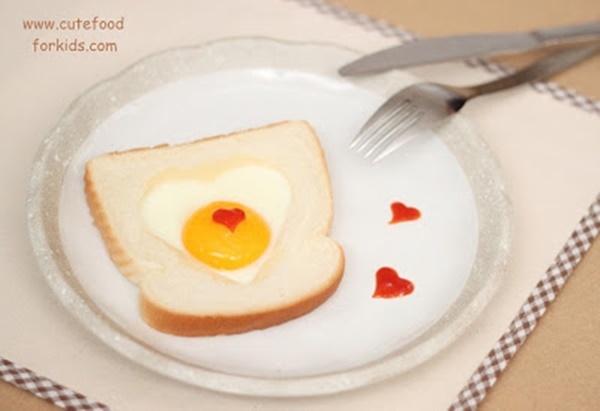 Wake up your partner and serve him with this cute breakfast. They are beautiful, sweet and delicious. 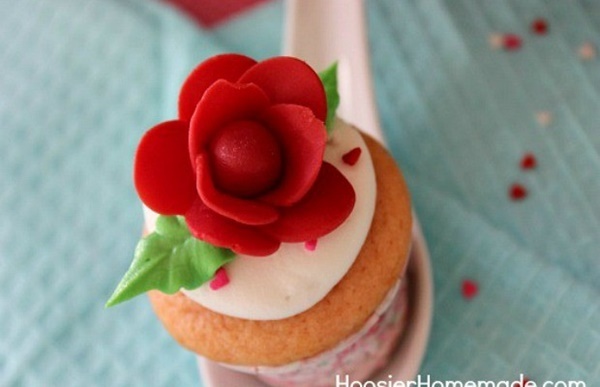 Add some red roses made of candy clay on it and one look at them is enough to fall in love again. 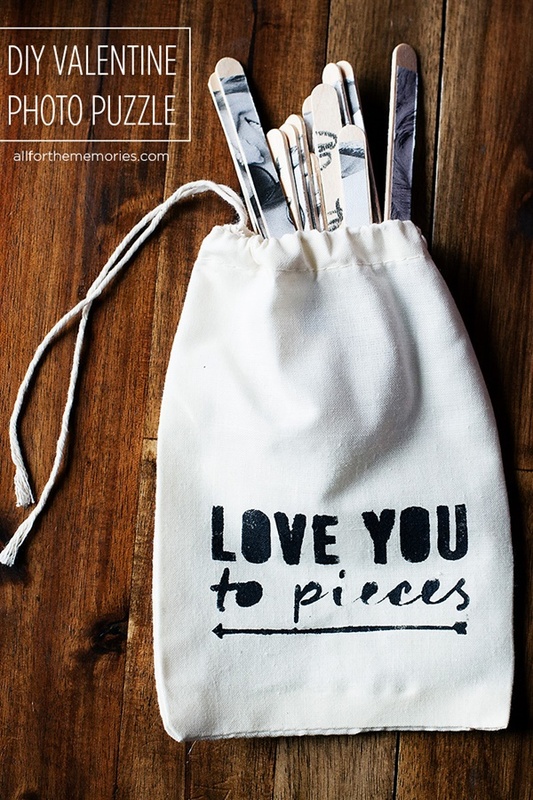 While you are cuddling with her let her play with this bag full of photo puzzles. She can wear it as often as she wants. 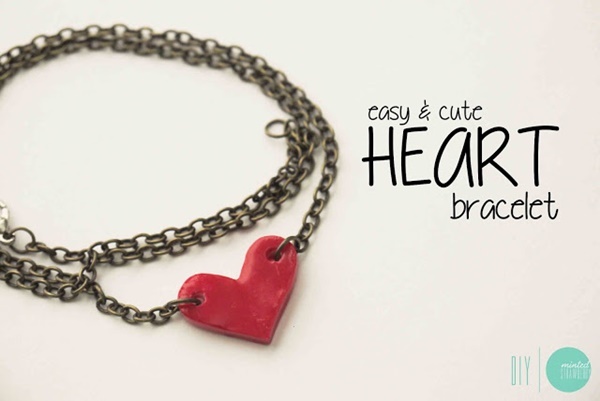 It is durable and trendy. And the best part is she will feel like you are holding her hand all the way. Now as you are equipped with so much of the Valentine’s Day gift ideas, don’t waste your time folks. All you need is true effort and strong love for your partner. 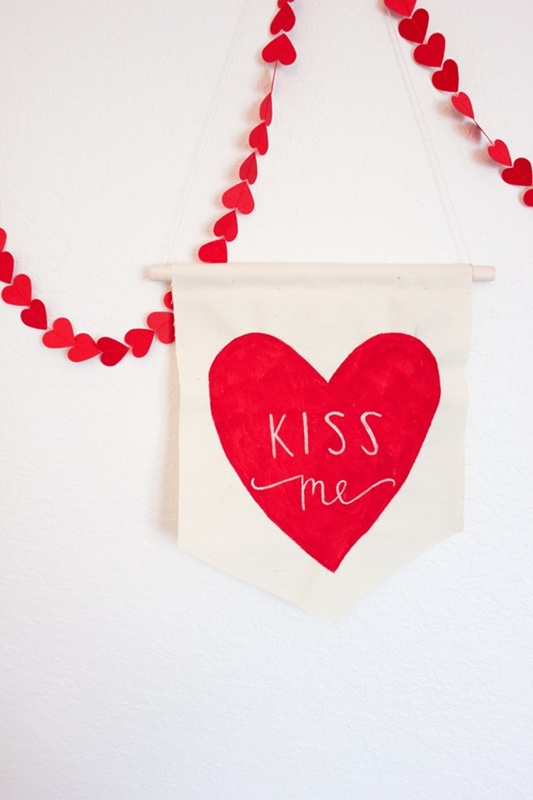 And believe me, these handmade gift options will surely lift your love life up to a different level. So all the best and get going.